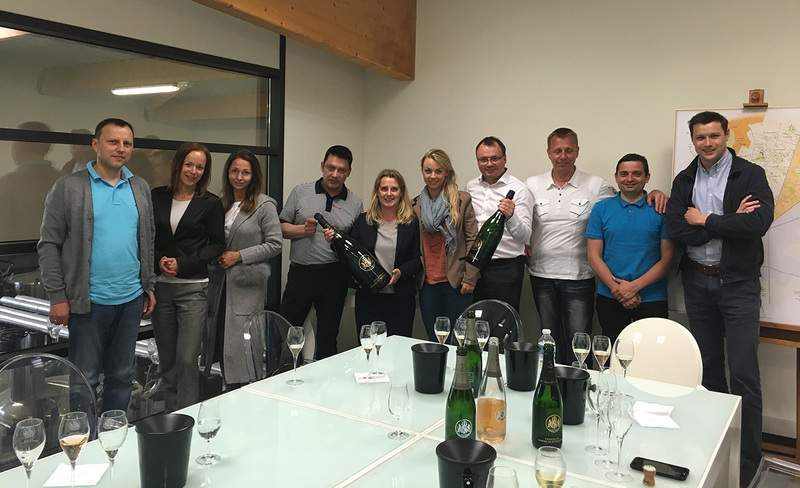 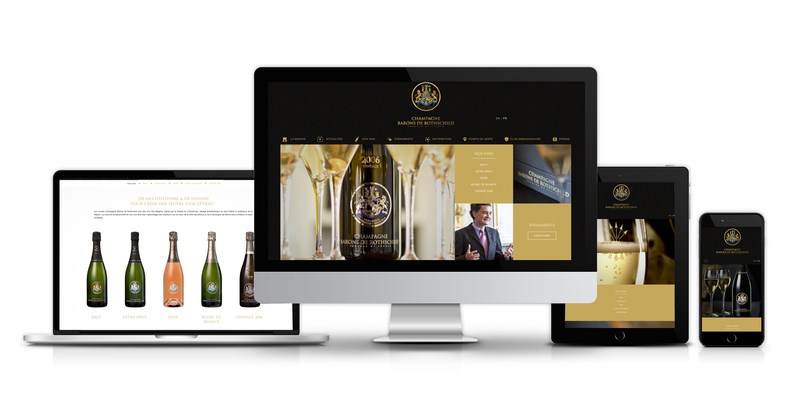 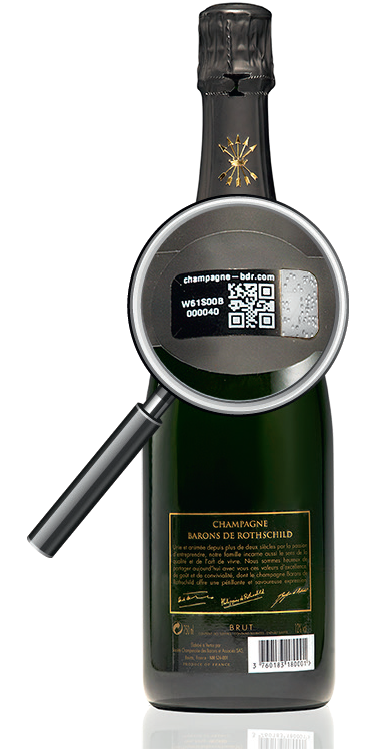 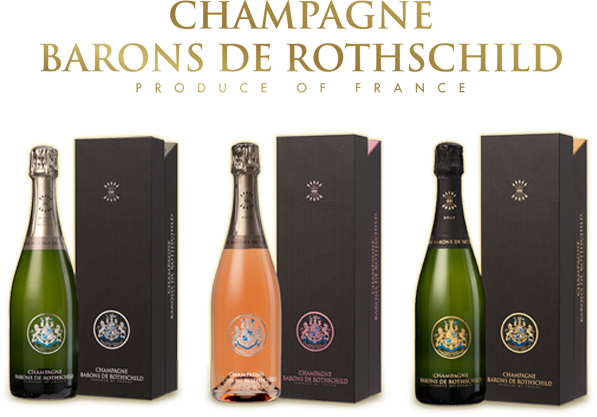 The Servaali teams, the largest private importer and distributor of fine alcoholic beverages in the Nordic countries, came to visit us to discover the Champagne region and the wines Champagne Barons de Rothschild. 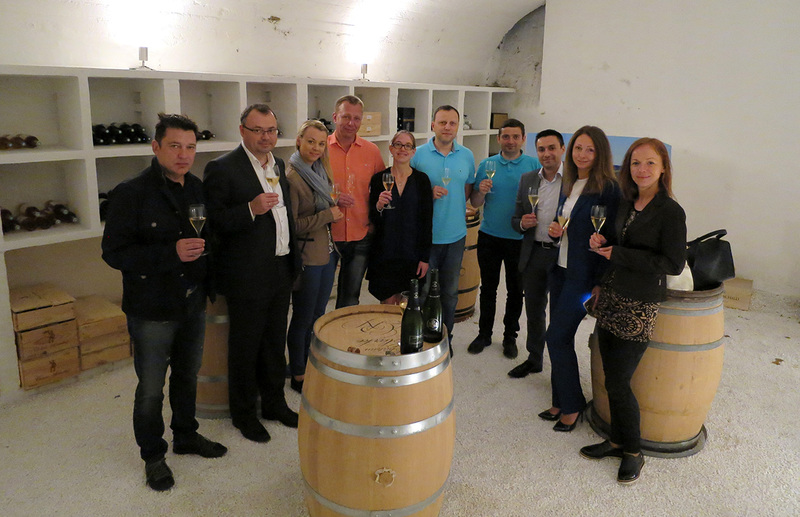 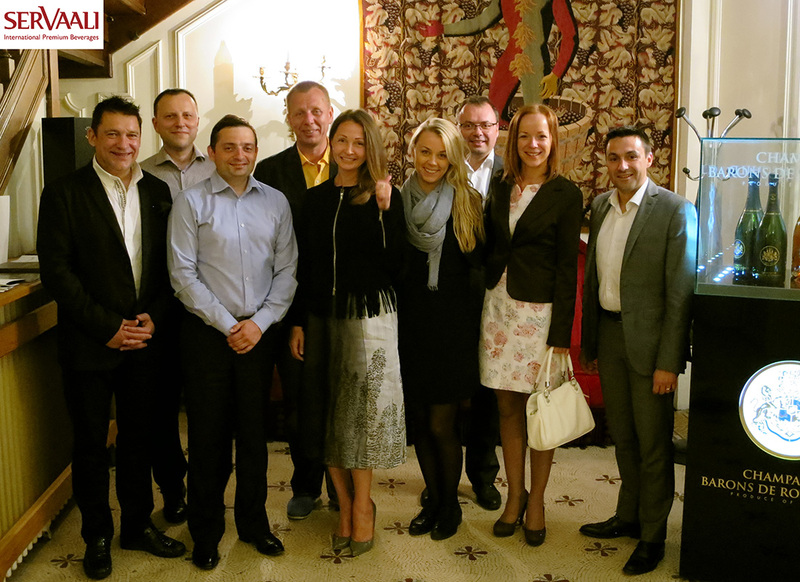 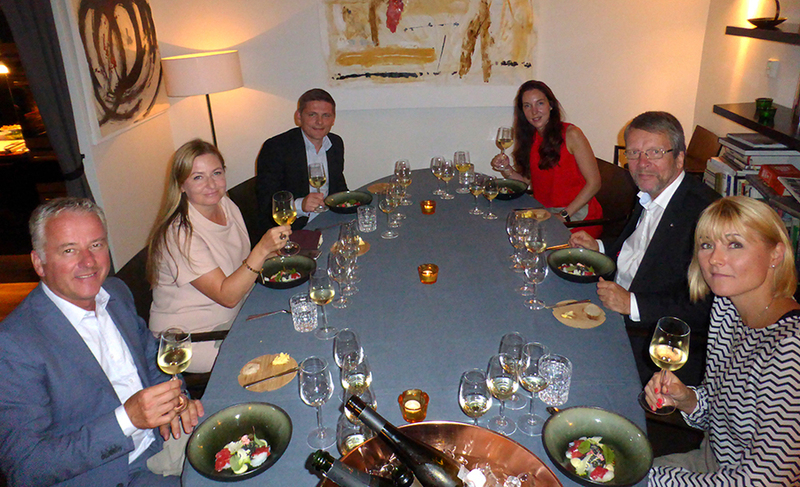 A very nice meeting with our importer in the Baltic countries and beautiful memories during a diner, a visit of the cellars and a tasting of our wines in Reims and Vertus. 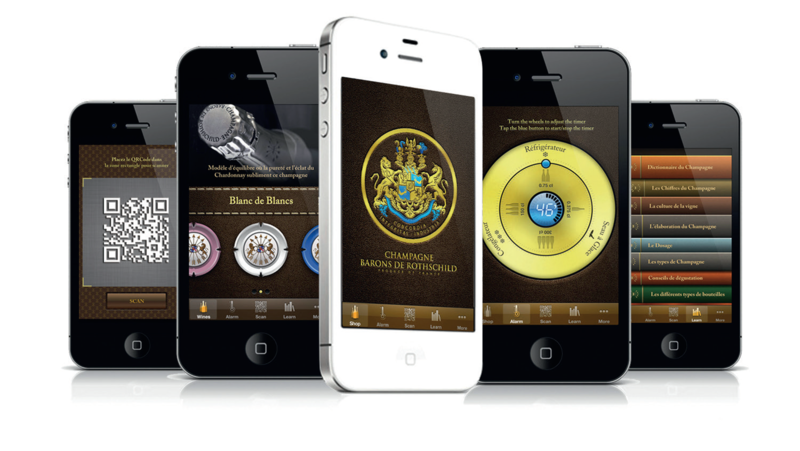 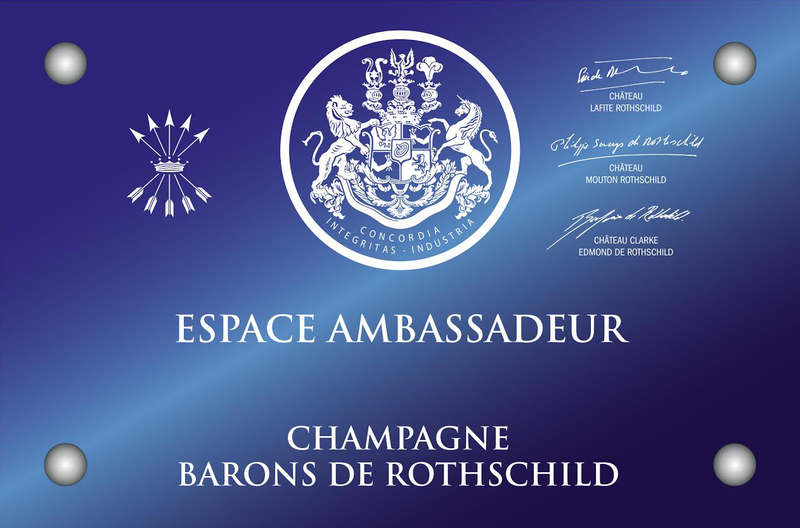 It was a pleasure to share this moment with them and give them the opportunity to discover the Rothschild universe . 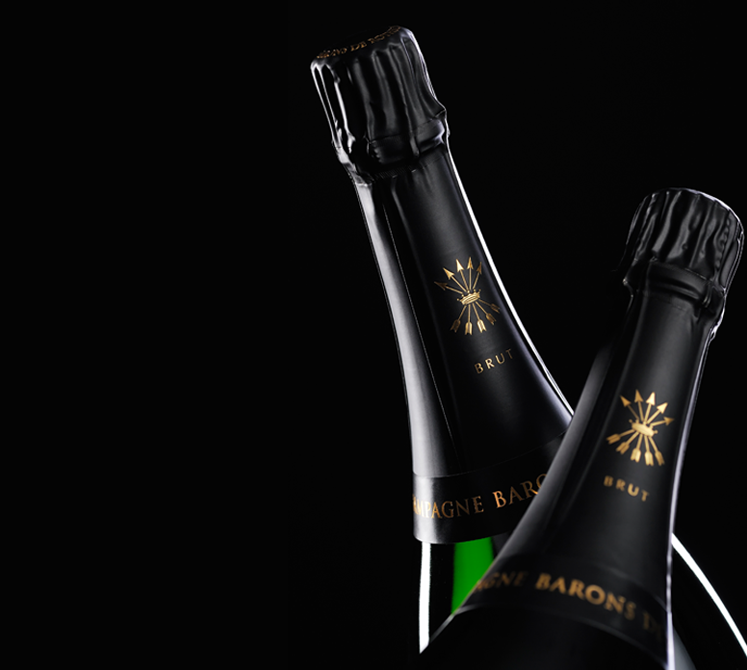 A lot of success for the future!